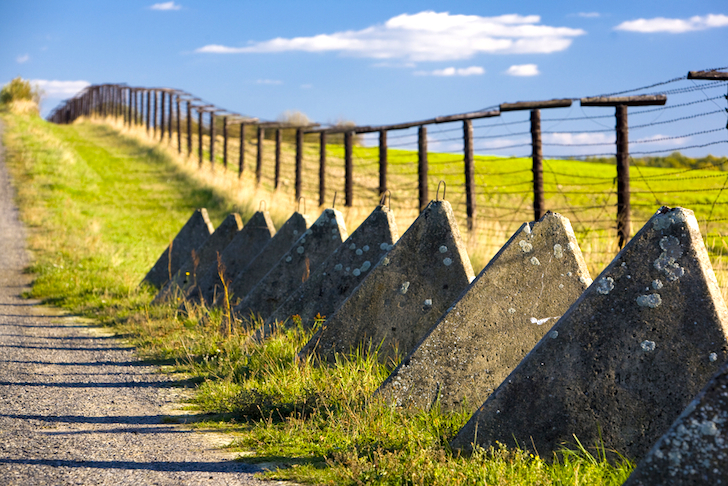 While East-West tensions are the highest they have been since the Cold War, European Union officials are planning to turn a symbol of that dark period — the Iron Curtain — into a bicycle path that will boost tourism and promote unity on the continent. 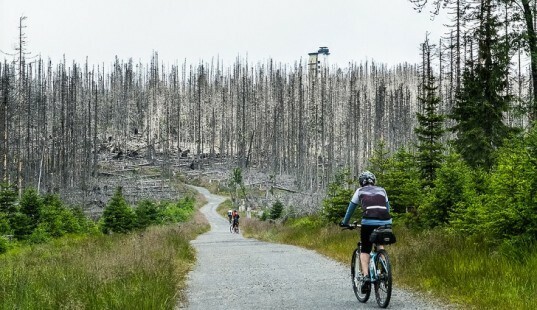 The $2.4 million (€1.8 million) “Iron Curtain Trail” project will stretch 4,225 miles (6,800 km) from the Barents Sea on the Norwegian-Russian border to the Black Sea at the border between Bulgaria and Turkey. The cycling route passes through 20 countries, including 14 EU members, along the former death strip that divided Warsaw Pact countries and NATO members from 1945 to 1991. The route runs through Scandinavia, the Baltic states, the Polish Baltic coast, through Germany, the Czech Republic, Slovakia, Austria, Hungary and Slovenia, past the Balkans and to the Black Sea. The existing trail has been registered with the Eurovelo European cycle route network since 2012. The cycling route passes through 20 countries, including 14 EU members, along the former death strip that divided Warsaw Pact countries and NATO members from 1945 to 1991.